Online ordering menu for BJ's Grill. 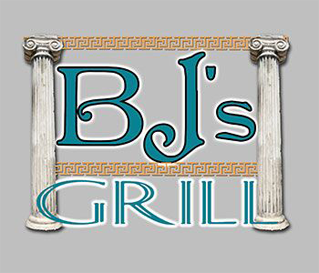 BJs Grill is a successful Mediterranean/Greek Restaurant located in Torrance, CA (Cross Street: Knox St. & Normandy Ave) behind Walmart. We have been in business since 2008 with great success. We serve a wide variety of foods including a variety of healthy salads, Rotisserie chicken, Hot & Toasty Panini's, wide variety of healthy wraps, and kabob plates. Our mission is to provide fresh and healthy food from local vendors. (We serve halal meat.) We are just south of Interstate-405 and a few minutes east of the Victoria Golf Course. Order online now!! We hope that your visit to BJ’s Grill will be a memorable one.